We are often seen to be complaining about our “Bad hair days”. These days sometimes seem to dominate our entire life. Breakage, brittle textures and list of problems are never ending. But what if I told you that you can change that by changing your shampoo and conditioner? 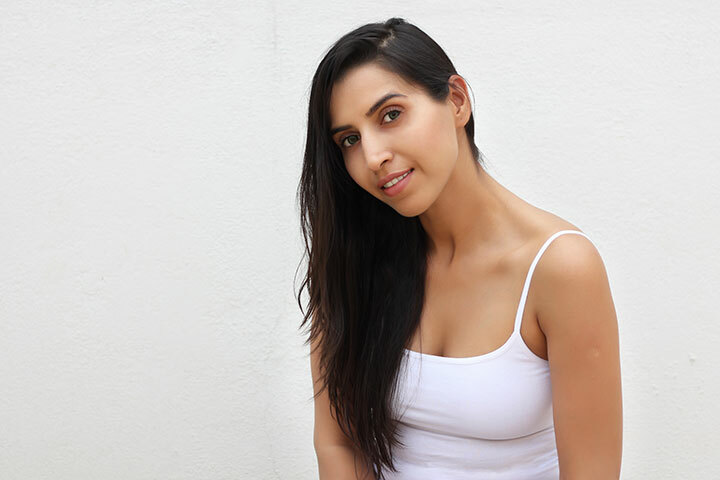 With all the time shooting, styling and travelling, my hair tends to get weakened. 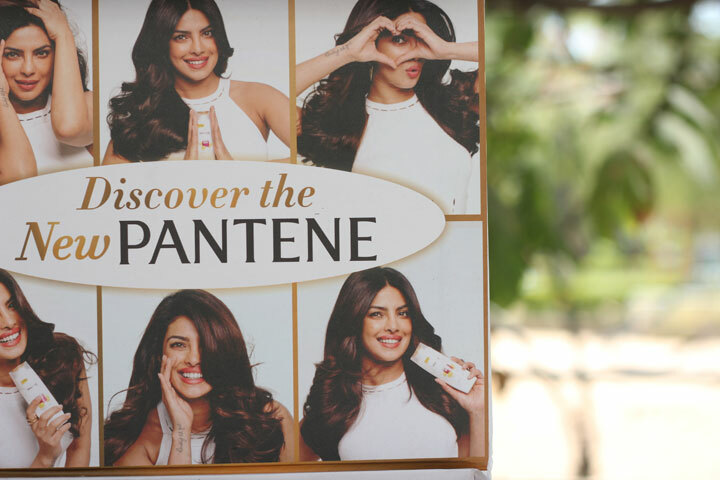 That’s when I looked to try out the New Pantene shampoo and conditioner. 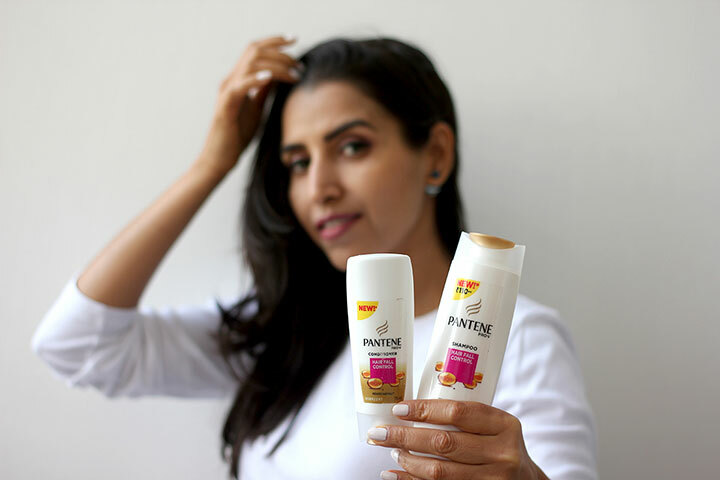 I have been using the New Pantene since the past 14 days, making this the perfect time to share my experience this new range from Pantene. 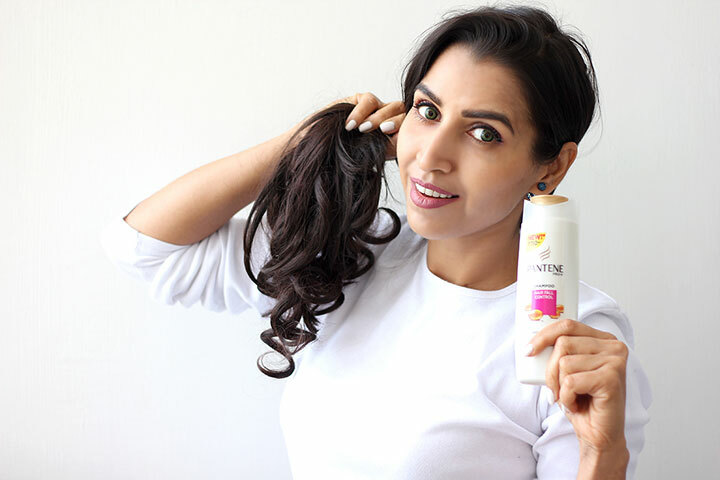 The shampoo is easy to rinse off and does not leave any residue behind and does not leave my hair feeling dry. It also leaves a light fruity smell behind which last for almost 2 days. I love the smell! 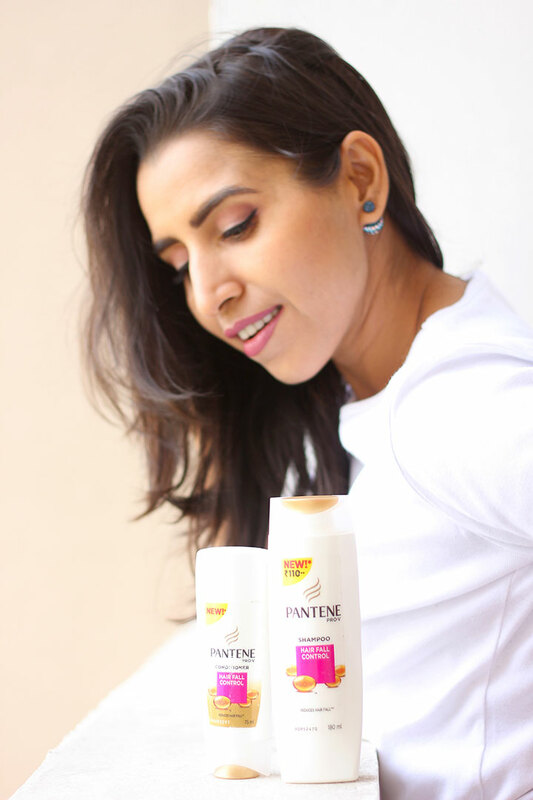 The new Pantene contains the goodness of oils and Pro-V formula, which helps in revitalising your hair. 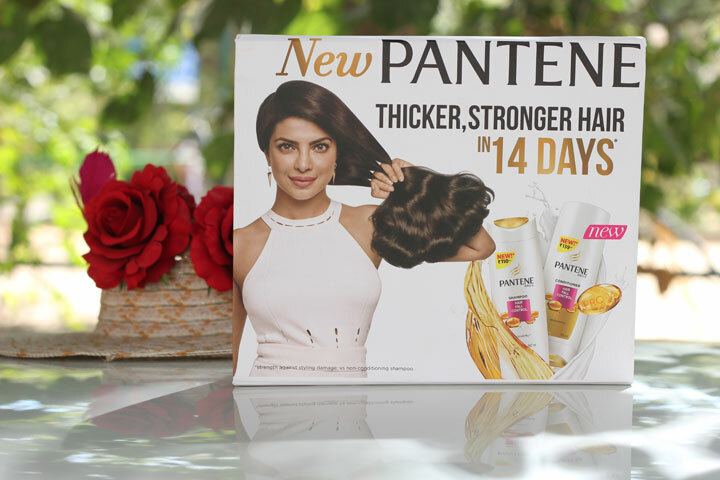 It does really work on the dullness and strengthens the hair from the roots. 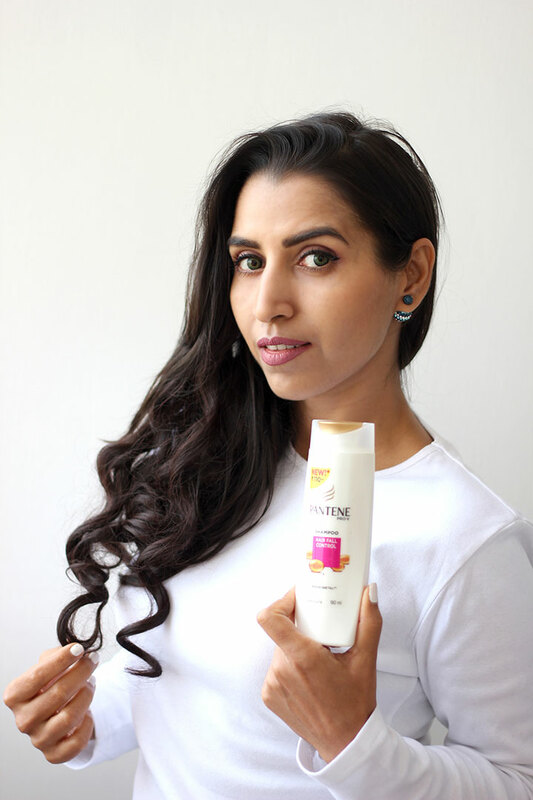 Now, shampooing my hair is not only about cleansing the hair, but also about strengthening my hair! 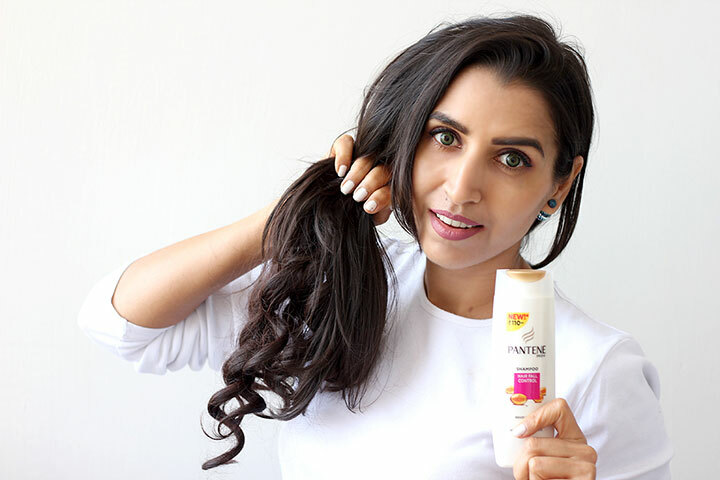 Strong hair is healthy hair. 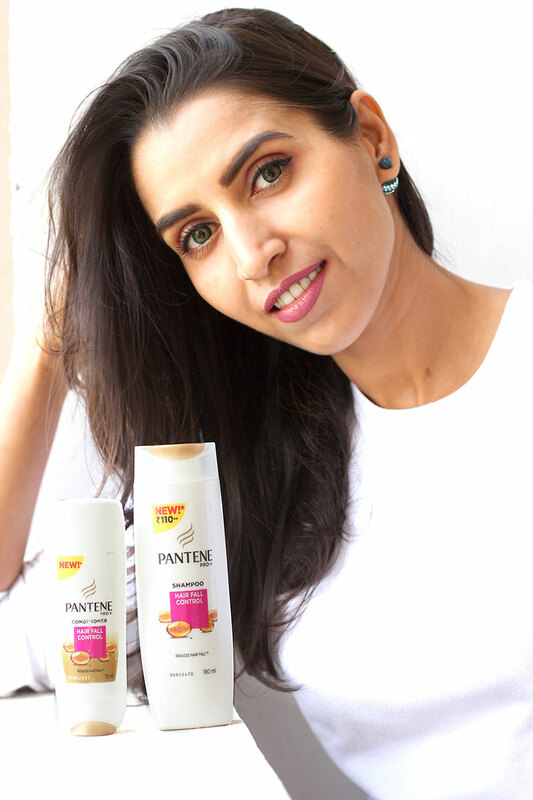 All of us who constantly subject our hair to heat require a shampoo and conditioner to help us repair all the damage we give to it. 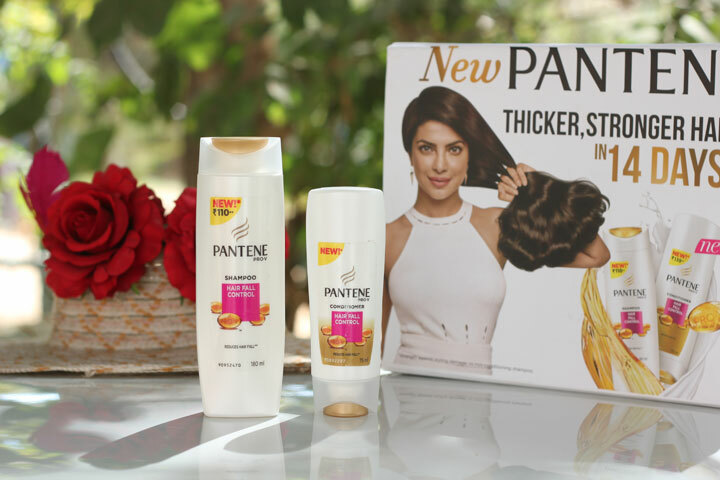 The affordable price tag of this range makes it within everyone’s reach! Never, ever give up on your hair! 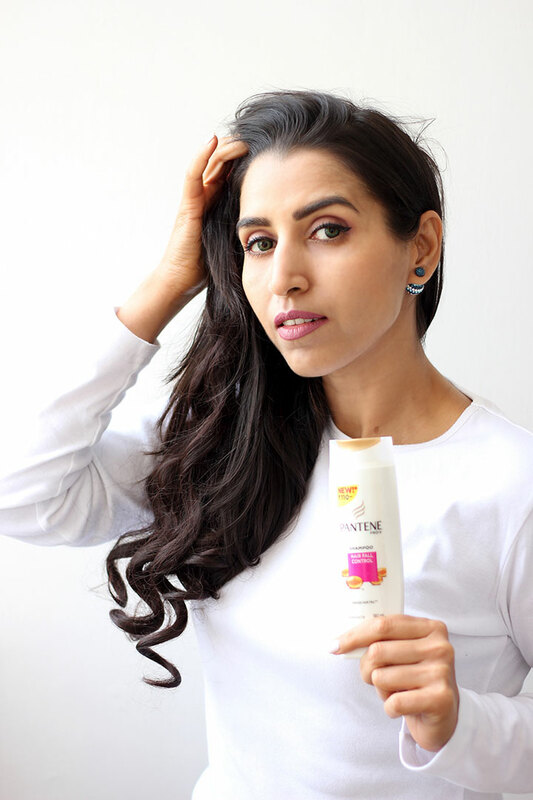 Having tried the New Pantene for the past 14 days, my hair definitely feels much stronger, thicker and manageable. I can see visible results and I would totally recommend you’ll to try it out and see the results for yourself. 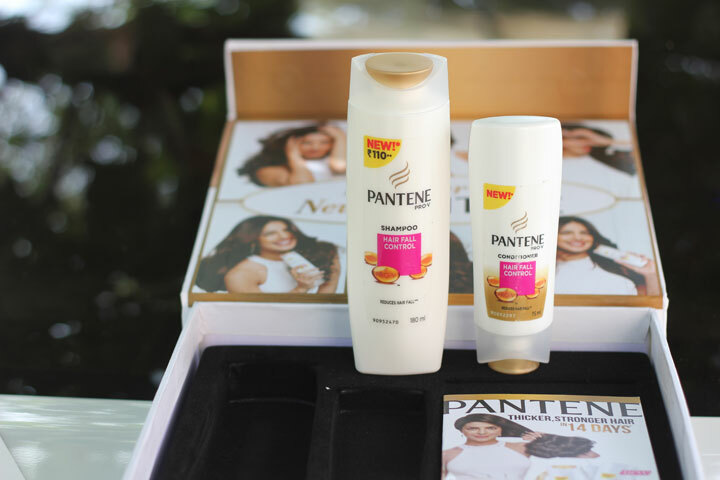 and let me know your experience after using the New Pantene ! !